Submit your pre-bid offer by September 7, 5pm! Since 1968, the Japan America Golf Classic is a sold out event, drawing a full tournament of Japanese and American business people. will play in the Japan America Golf Classic! 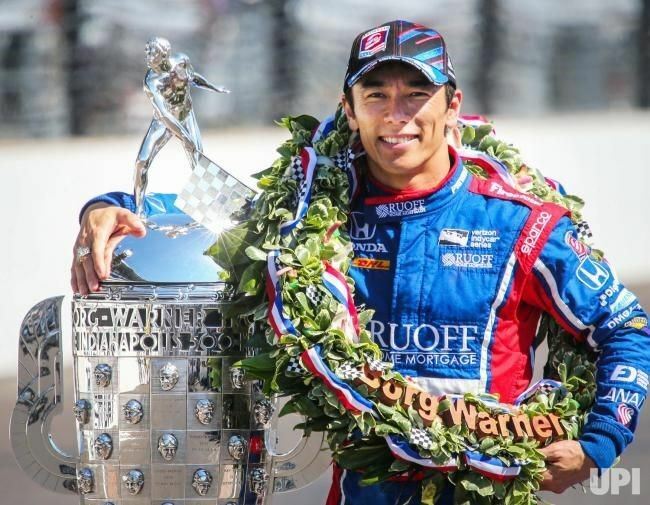 Special presentation and Q&A with Takuma Sato will be held during the awards dinner. Not a golfer? You can join the Reception and Awards Dinner starting at 5:30pm, and enjoy Takuma’s story! 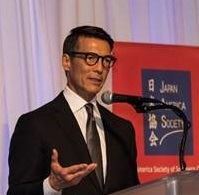 David Ono, ABC7 Eyewitness News will emcee the Awards Dinner. 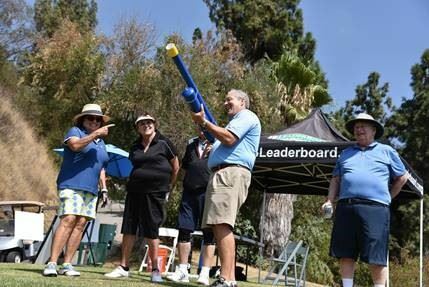 Enjoy these fun activities and craft beer sampling on the course! Craft and premium BEER SAMPLING on the course! Your participation will make educational programs possible that benefit children attending Title I programs (i.e., schools serving a high percentage of children from low-income families). The programs you will help make possible include the Hitachi Japanese Kite Workshops, Japan Bowl® of California and Fukushima Youth Cultural Exchange Program. Sponsors are recognized in all print/electronic media, at the Awards Banquet, in the Golf Classic Program and on the Japan America Society website. For additional attractive sponsorship opportunities, please call 310-965-9050 ext. 104. Members of each foursome (group) will tee off and decide the best drive for the group. Minimum of 3 drives per player. 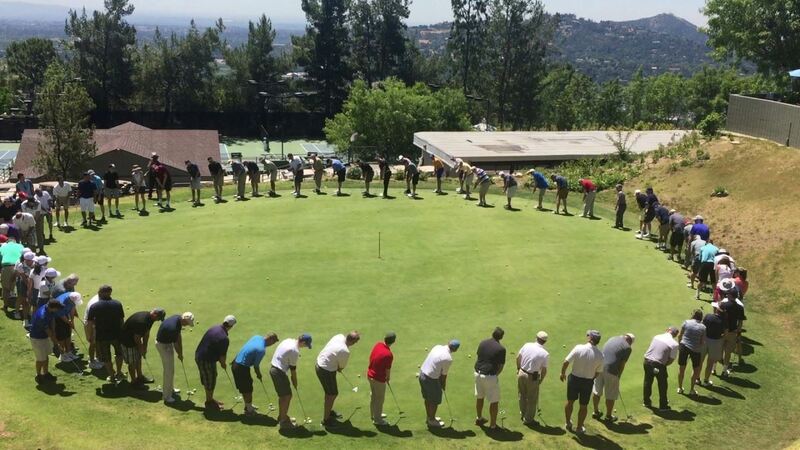 Members will individually play second shots from the spot of the selected best drive. From this point, the hole is played out in stroke play, with members of the group playing their own ball into the hole.